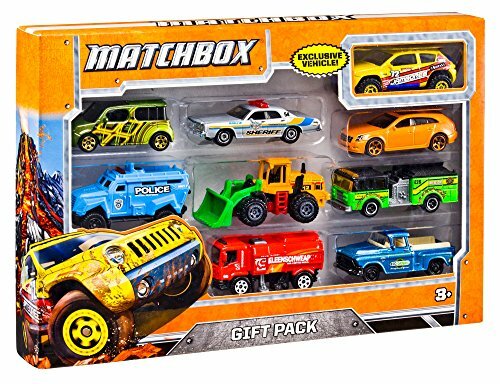 Matchbox 9-Car Gift Pack — Deals from SaveaLoonie! 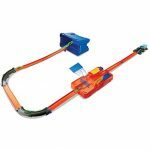 Gift pack assortment has a variety of die-cast vehicles to keep kids entertained for hours! Contains 1 exclusive vehicle with decos you can't find anywhere else in the line! 9 stunning cars come in each set! Collect all the sets and showcase the ultimate fleet (each sold separately)!